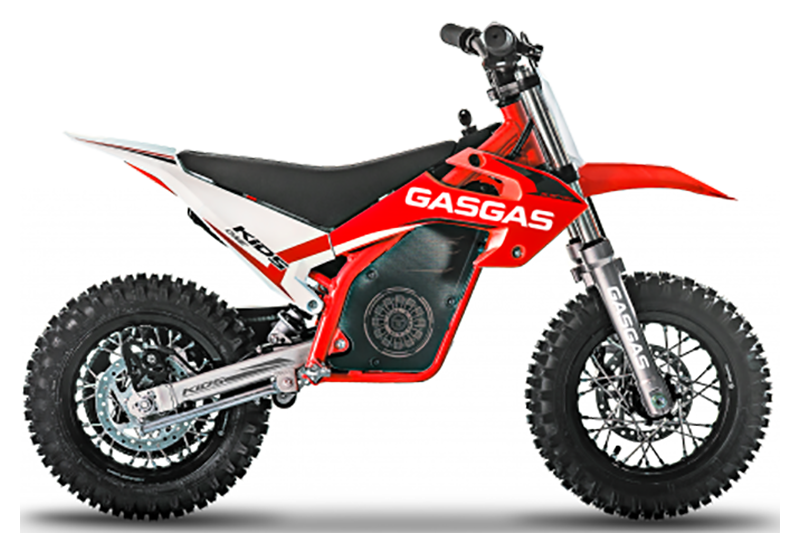 The range of GasGas children's motorcycles has been completely renewed with the launch of the Kids 'One' enduro. 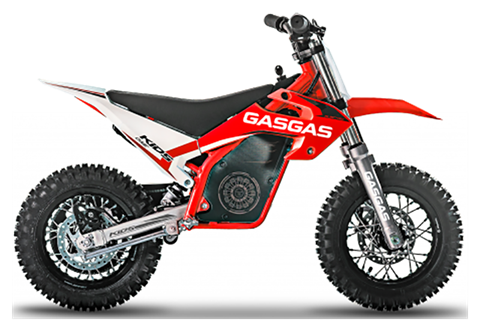 New models that sport a removable battery and update their image so as to continue being the best formula of initiation of the youngest riders to the world of two wheels. Michelin Starcross M53 Junior 10 x 2.50 in.